We are pleased to invite you to the presentation and signing of the book ‘When Time Runs Out’, written by a Finnish writer Elina Hirvonen! The event will take place on the 22nd of February, at 5:30 p.m.
Venue of the event: Kaunas Municipal Vincas Kudirka Public Library, Laisvės Avenue, 57. The author presents a story about a young and troubled man who makes a decision to carry out a terrorist attack in the centre of Helsinki. However, the focal point of the story falls on the mother and sister who are forced to reconcile their complicated feelings towards the young boy. 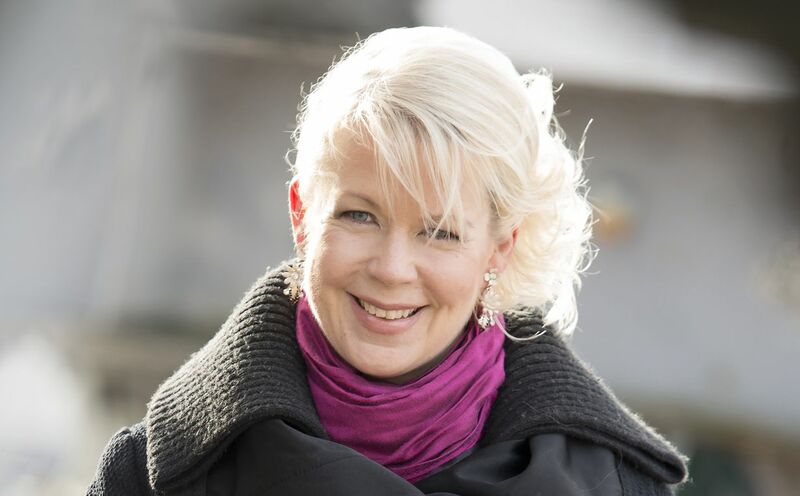 Elina Hirvonen is a Finnish writer, journalist and a documentary film-maker. She also studied literature at the University of Turku. As a renowned documentary-maker she has left a mark in the film industry by presenting her first documentary feature film, ‘Paradise: Three Journey in this World’ about migration from Africa to Europe. In 2005 she published her first novel ‘When I Forgot’ which was shortlisted for the Finlandia Prize. In 2015 the author published her third novel ‘When Time Runs Out’ which quickly rose to fame and received nation-wide recognition. Event organisers: Nordic Council of Ministers’ Office in Lithuania and Kaunas Municipal Vincas Kurdirka Public Library. Detailed information regarding the event can be found here.